TOPEKA — Democratic Gov. 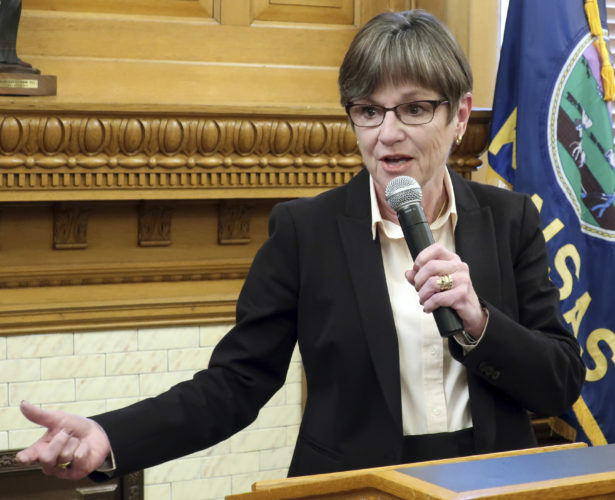 Laura Kelly’s election victory suggested that Kansas repudiated past GOP fiscal policies, yet voters also encouraged top Republicans to pursue income tax relief by giving conservatives more power in the Legislature. The contradiction is driving a political clash coming to a head quickly. The Republican-dominated state Senate gave first-round approval Wednesday to a tax bill and planned to take another, final vote Thursday to determine whether it moves to the GOP-controlled House. The proposal is designed to keep Kansas residents and businesses from paying higher income taxes to the state because of changes in federal tax laws at the end of 2017. Providing the tax relief would threaten Kelly’s agenda of boosting spending on public schools, expanding state Medicaid health coverage for the needy and rebuilding parts of state government she believes fell into disrepair under GOP governors. Earlier this week, she called the tax bill a “redo” of failed fiscal policies. She also pledged repeatedly on the campaign trail last year to accomplish her goals without increasing taxes. Republican leaders argue that if they fail to adjust state taxes following the federal overhaul that would amount to raising taxes on individuals and businesses, which would effectively break Kelly’s promise. Kelly’s aides have called the tax bill irresponsible and the governor argues that she was elected because voters wanted her to fix state government and avoid fiscal mistakes of the recent past. But many Republican legislators are unimpressed: She won with 48 percent of the vote as conservatives picked up seats in the GOP-controlled Legislature at the expense of moderate Republicans who might have helped her. 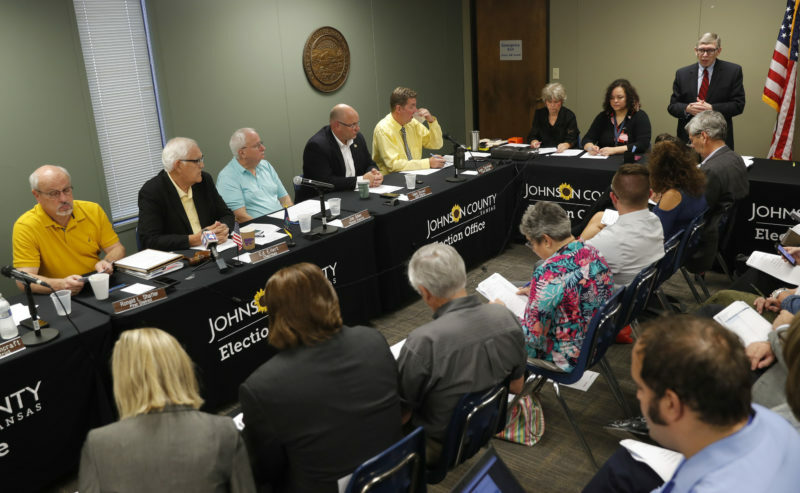 “I don’t think she had an election mandate at all,” said Sen. Ty Masterson, a Wichita-area Republican, chairman of a group of conservative lawmakers calling itself the Kansas Truth Caucus. In Kansas, Kelly’s campaign last year tapped voter frustration with state income tax cuts championed by former Republican Gov. Sam Brownback, which lawmakers rolled back in 2017 because of the budget woes that followed. Conservative GOP nominee Kris Kobach made adjusting state tax laws in response to the federal tax overhaul a major issue, while Kelly said legislators should wait to consider changes. Kelly added in an Associated Press interview Wednesday: “I’ve consistently said for over a year now that we need to let the dust settle. “I’m very confident that the people of Kansas are behind me,” she said. 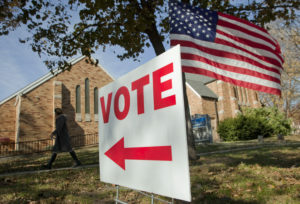 Policies championed by President Donald Trump and Republicans in Congress slashed federal income taxes but included provisions forcing some to pay more to their home states. The federal standard deduction increased — discouraging itemizing — and it triggered a change in Kansas because its tax code is tied to federal law. 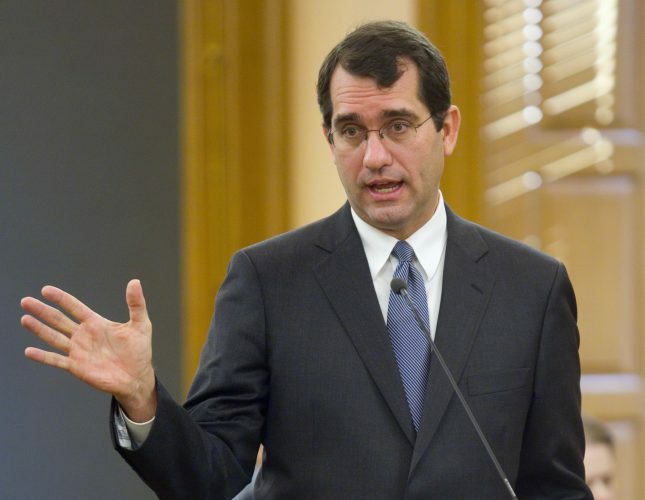 The result is that thousands of Kansas residents will pay higher taxes because they claimed itemized deductions on state returns and now can’t if they don’t itemize on their federal returns. The measure being debated in the Senate Wednesday would allow state filers to claim itemized deductions even if they do not on their federal returns, and it also provides relief from state taxes for businesses triggered by the federal changes. The Kansas Department of Revenue estimates that the bill would save taxpayers $187 million during the budget year beginning in July. Republicans also argue that when voters heard that Kelly wouldn’t increase taxes, they saw it as a pledge that they wouldn’t pay more to the state. “I don’t know how you can parse it any other way,” said Eric Stafford, a lobbyist for the Kansas Chamber of Commerce, which is backing the bill. 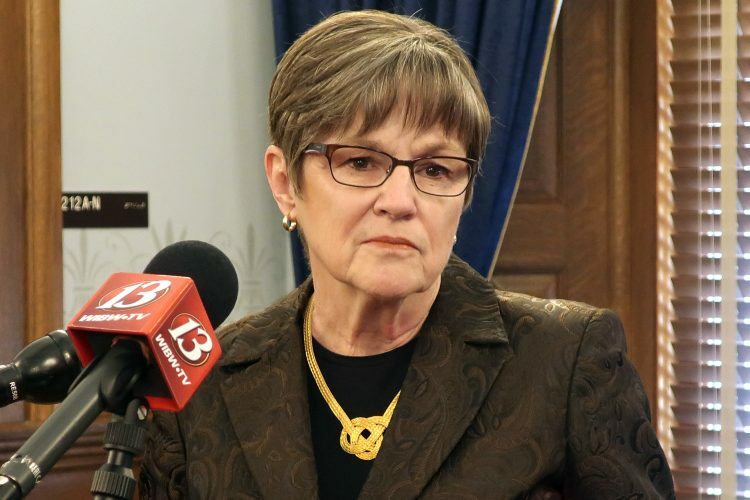 Projections from legislative researchers show that the state could not provide the proposed tax relief and boost spending on public schools and other parts of the budget as much as Kelly wants without facing a budget shortfall again in 2022. 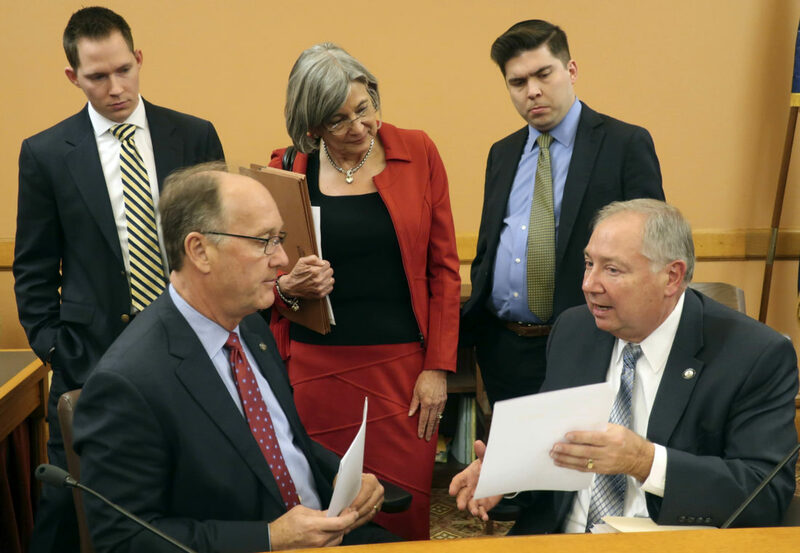 “It’s just going to take us down that same old path that we’ve already down in 2012 and through the Brownback administration,” said Senate Minority Leader Anthony Hensley, a Topeka Democrat.